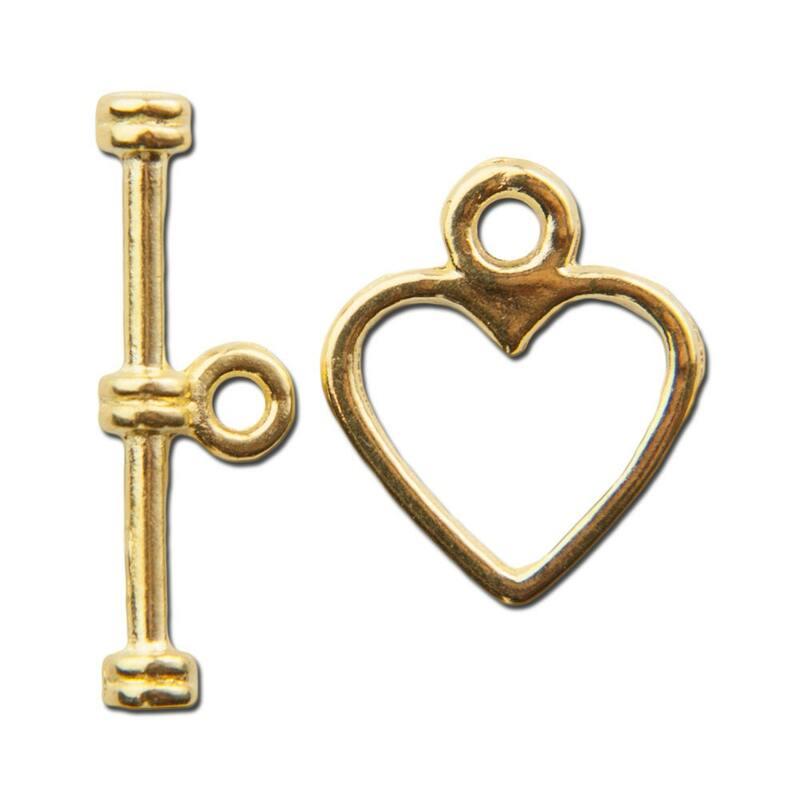 Characteristics: Each pair has a heart clasp and toggle bar. Quantity: 40 pieces (20 sets) per pkg. Always a delight to purchase from, being from the same state makes shipping lightning fast! Everything I purchased was as described and lovely additions to my jewelry.